Taste the best Portuguese sausages at Uncle Louie Sausage Inc. For more than 30 years, we have been the leading sausage manufacturer in Kahului, HI, as we provide a wide variety of premium meat products to homes, restaurants, food distribution centers, hotels, and other retail and wholesale consumers. Come to us and savor the unique flavors of authentic Portuguese sausages you won’t taste anywhere else. As a reputable sausage manufacturer, we use nothing but the best ingredients for our world-class Portuguese sausages and other meat products. 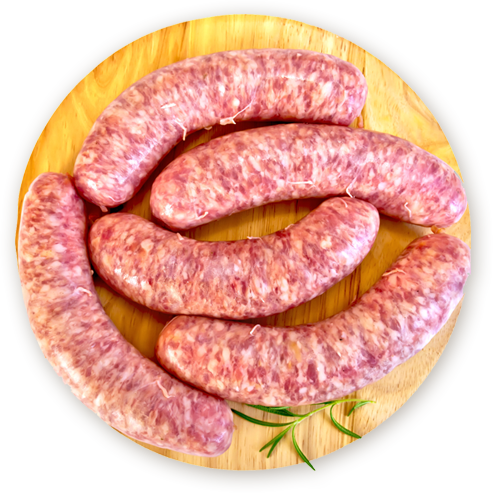 Using a selection of premium meat and spices, our special sausage-making process brings out the decadent flavors in each product we produce. Our experience and knowledge in making sausages allow us to incorporate a variety of unique flavors in our products, and this is what distinguishes our company from the rest. 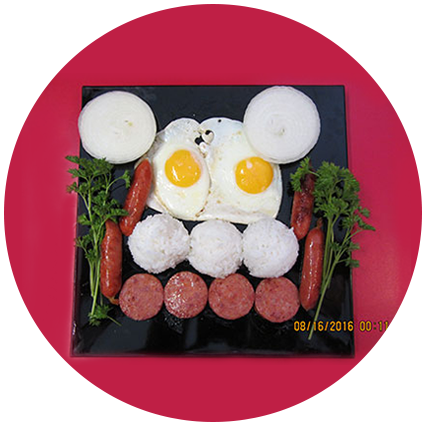 Create excellent dishes using the highest quality sausages produced by Uncle Louie Sausage Inc. Being a top sausage supplier, we make sure you receive the Portuguese sausages and meat products your business needs. Give us a call to learn how you can place an order. We ship our products nationwide through mail order. We are the only USDA inspected sausage producer on Maui.